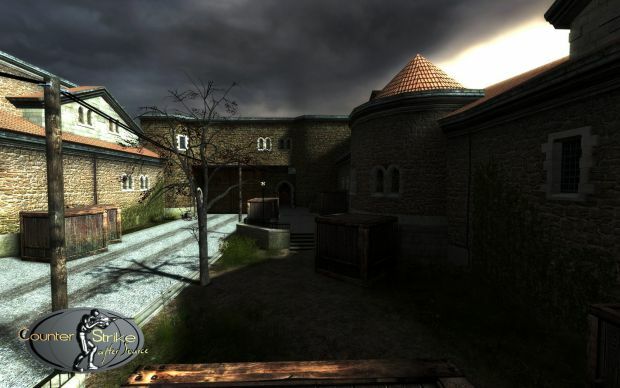 Everybody knows "Cinematic Mod" created by Jürgen "FakeFactory" Vierheilig, so this studio aims to to create a totally new and improved Counter Strike (based on OB-Engine). In order to realize this ambitious project, share your knowledge, your inspiration and your creativity with us. We need both talented mappers and 3D & 2D-Artists and everyone who is able to advance progress to CS afterSource. 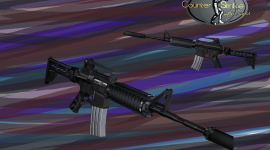 If you´ve allready created for example a skin-pack for weapons and you believe it should call more attention, here is the right place! I was searching the Counter-Strike mod profile on moddb, and i realised theres a lot of rare stuff that nobody really knows of. 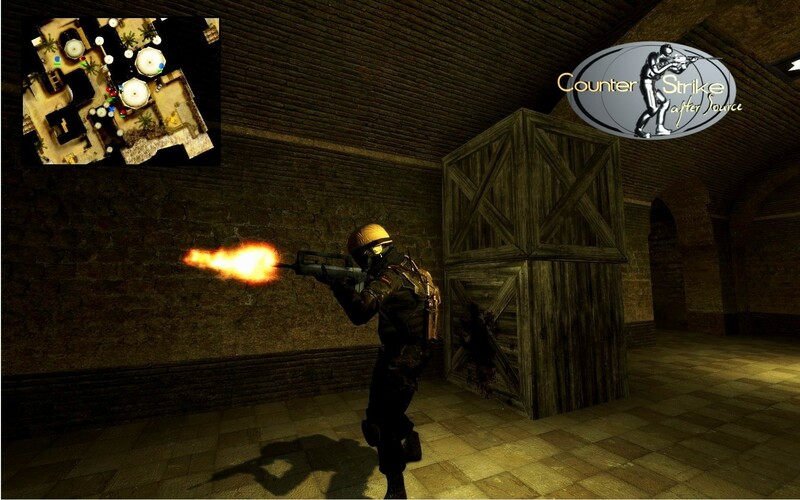 Thanks to doonbugie, there are beta versions of the old Counter-Strike HLMOD, and they are compatible with steam! Yeah folks, no more ancient won version if you want to play on a lan with the mates. After trying out some of the versions, I was thinking of making a video of the evolution of a map…how about dust2? Everyone loves dust2! Unfortunately, d2 was introduced on a later version, but I found some really old aztec maps. So i began to intall the mods, and recording the maps with fraps in 720p of course (becasue widescreen is the new cool stuff, it doesn’t matter it’s useless in esports). …and after recording all the stuff, I still had a little voice in my head saying „how about promod?”. Well promod aka cspormod aka csp was a failed attempt to unite the esport community of 1.6 and source. They were doing pretty fine in the first stage, but unfortunatly there was zero PR activity, and they had no idea how to optimise a map, so after a few failed attempts of patching the mod, they finally killed the development after valve announced GO. But a few words from the csp aztec: I never tried it out, I wasn’t even sure it’s in the mod. Noboy was playing it on pubs on the release day. It was interesting, in fact I was disappointed in the csp aztec in a „positive” way. It looked really good, simple but detailed textures perfect for play and eyecandy, different new paths…I have to say, this is the best aztec map I’ve seen so far. So, here is the video itself, some of you probably seen it on the csgo moddb profile cause I’ve uploaded the vid there too. Drop a like or favorite it on youtube and this kind of stuff, thank you…and before I forget it: 2fort evolution in progress. Mod is now On hold until end of the year 2010. CSS Beta Statement include. Applications, Decreasing Members and not more motivating.......This mod will come to death. Mapper [be]moroes give us his permission, too updated his cs_siege-Remake and releasing as "cs_siege_aftersource"
Current-Status of our Mod and some thougts about Counter Strike Beta Update. Global Offensive sure seemed to have killed this mod. how many polys does the ksk model use? And why didnt u expect that? Are bulgrians idiots or something?, Or are you just a tolling noob?? And the idiot replies after an year, wou realy should learn some english before trying to post something stupid like you just did, allso noob means newbie in something, and what the hell is "toling" supose to mean? Well as i see here i would have still worked on it. But as i see it the rest of the team stopped.